At Dr. Joe Dentistry, we provide high quality, personalized dental care in a relaxed and friendly environment. Dr. Joe built his practice with the highest moral and ethical standards so you never have to question whether we have your best interest in mind. 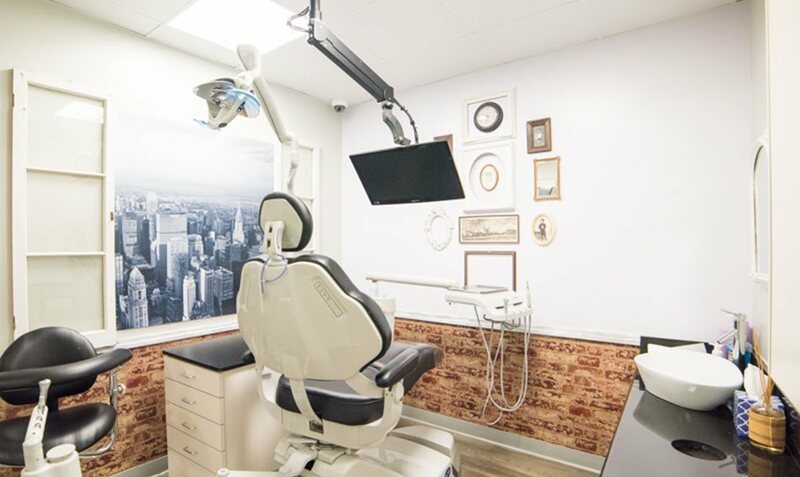 If you’re looking for a different kind of dental experience for you and your family, you’ve come to the right place. Everyone deserves to have a healthy, complete smile. If you’re suffering from missing teeth or removable bridges or dentures, we would love to help you. Dental implants are the best solution for missing teeth and can help you feel like you again. Have you had bad dental experiences in the past? Do you avoid seeing the dentist out of fear and anxiety? Are you putting off needed dental work? 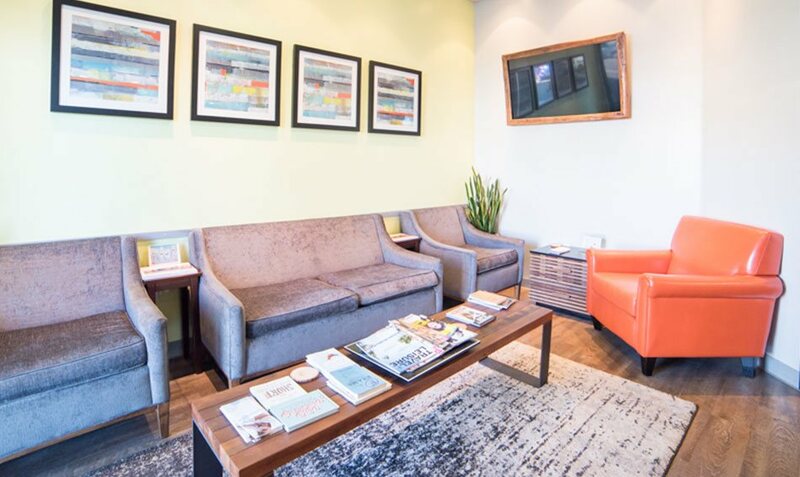 Dr. Joe is kind and gentle, and offers relaxing sedation dentistry to make your visits comfortable and stress-free! Dental problems can really put a damper on your smile and self-esteem, and can prevent you from living your best life. Dr. Joe has the advanced training and technology to create a healthier environment in the mouth and rebuild your smile from the ground up. Our office is warm and inviting and we treat each patient like a member of our family. We understand the hesitation many folks have when it comes to dental care. It’s a very personal experience that can cause a lot of fear and anxiety, and the fact many other dentists seem more interested in your money than your well-being is unnerving, to say the least. At Dr. Joe Dentistry, you can rest assured we are only here to help you. From the moment you walk through our doors, you will receive the same genuine, compassionate care that we provide for our own families. We have some of the kindest folks in Torrance on our team and we hope to change the way you feel about dental care. 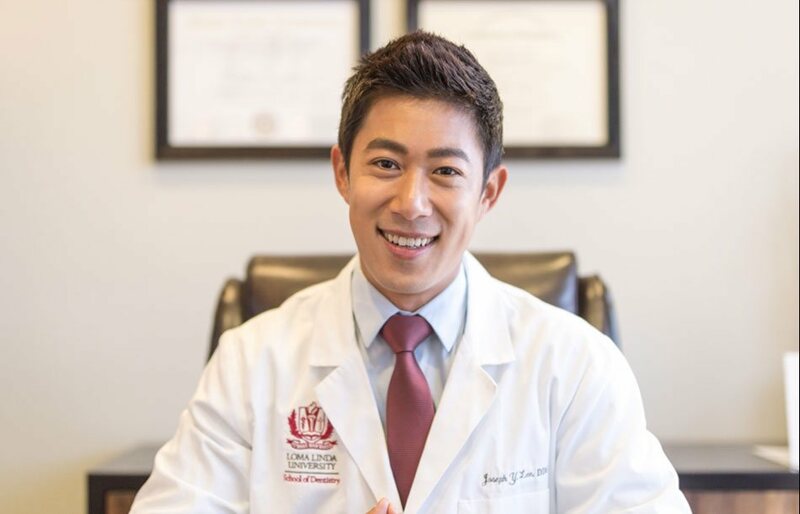 We're pleased to introduce Dr. Joe Lee, one of the most skilled and caring dentists in Torrance. With open arms and a smile, schedule your next appointment today! We continually invest in new technology that makes your dental visits easier than ever. At Dr. Joe Dentistry, you don’t have to miss several days of work and live with ill-fitting temporaries for several weeks to have your teeth restored. Our same day milling machine allows us to complete the whole process – from digital impressions to the final restoration – in a single visit! With the help of our revolutionary laser technology, we can perform deep cleanings and many soft tissue procedures without cutting and sewing. Laser dentistry is less invasive, less painful, with faster healing and better results. At Dr. Joe Dentistry, we believe quality dental care should be affordable and accessible for everyone. If you don’t have insurance or need additional help working dental care into your budget, we would love to sit down and speak with you about our financing options. With flexible terms and fixed interest rates, we can come up with a plan that works for you. Open Sundays and as late as 8 pm to fit your busy schedule. Comprehensive care for the whole family. Bring the kids! Emergency care available and walk-ins welcome.